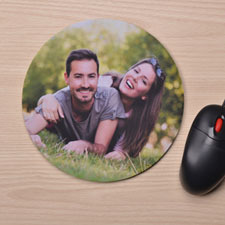 If you’re looking to smarten up the appearance of your computer area, why not get a round mousepad with your photo printed on it? 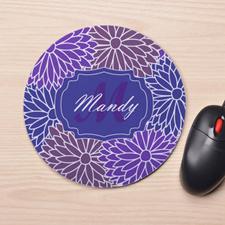 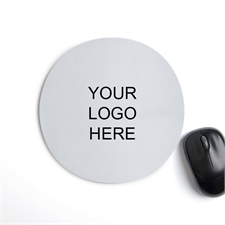 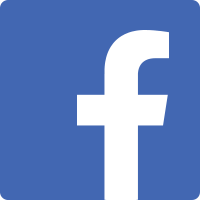 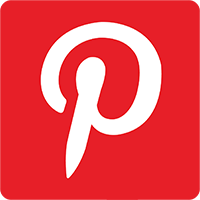 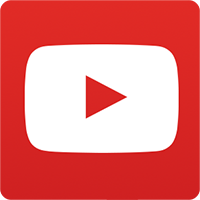 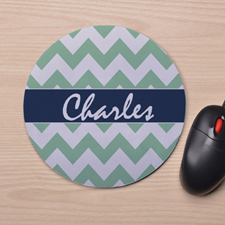 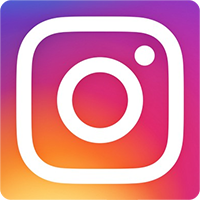 Choose from any photo and upload it onto our online maker and we’ll professionally print it onto an 8 inch diameter rounded mouse pad which is perfect for your mouse to sit on at the home or office desk. 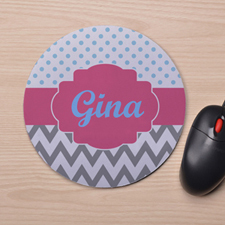 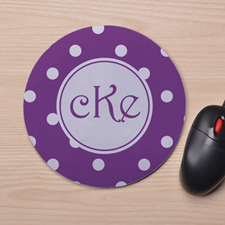 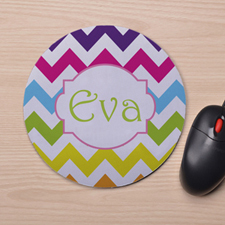 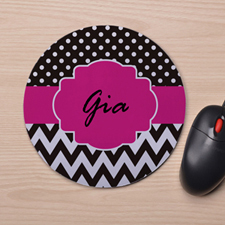 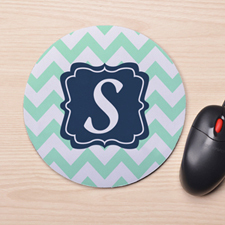 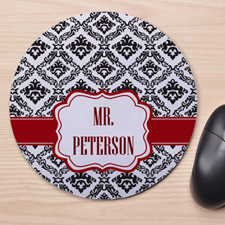 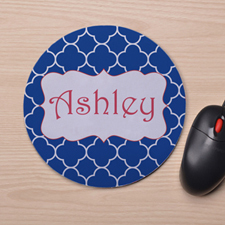 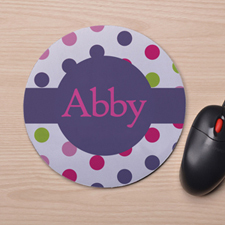 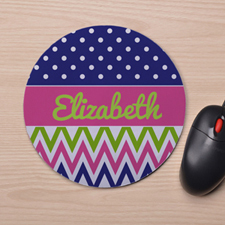 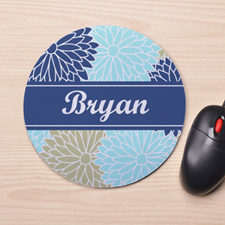 Our unique round photo mouse pads are perfect for kids, teenagers too who are looking to impress their friends.